Tank Level Sensors | Ultrasonic Sensors | Migatron Corp. Liquid level sensors are integral to process control and inventory management in many industries. At Migatron, we engineer two types of level sensors, point level sensors (our digital sensors) and continuous level sensors (analog sensors). 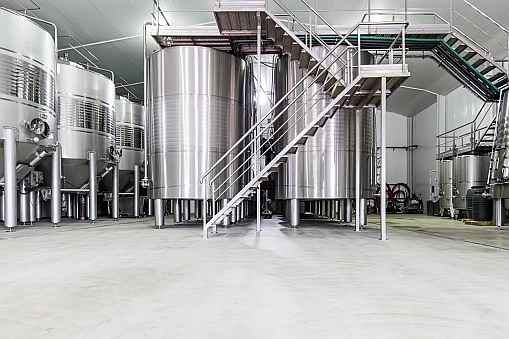 The type of sensor appropriate for your liquid level measurement depends on the application. What type of tank sensor is right for your application? 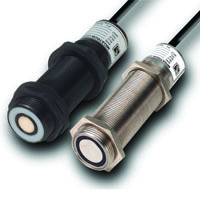 Point level sensors are used to detect a single liquid height at a predetermined level. These sensors are ideal to use as high or low alarms, and can flag either overfill conditions, or at the low level, indicate liquid levels below a desired threshold. Continuous level sensors provide level monitoring of an entire system. They measure liquid level in a range, rather than at a single point, outputting an analog signal that correlates to the liquid level inside your tank or vessel. Are you measuring a liquid or bulk material? Is the location classified as a Hazardous Location or Explosive Atmosphere? Point level or continuous measurement? Will the material coat or buildup on surfaces? What kind of output will you need? 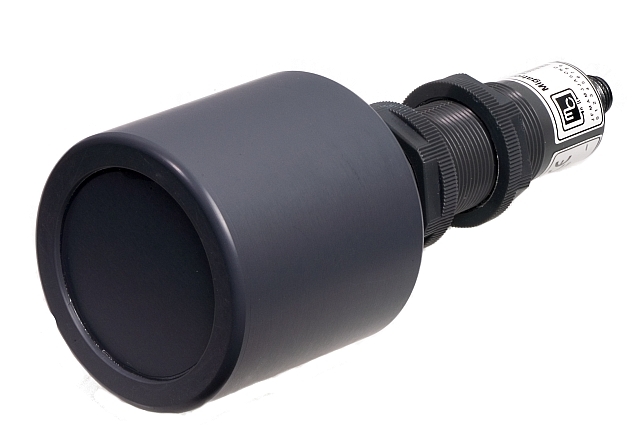 We have decades of experience manufacturing durable and reliable ultrasonic sensors, which have helped our clients deploy successful liquid level projects. 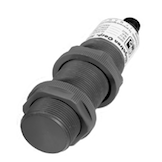 We’ll help you find the appropriate sensor for your tank level application.